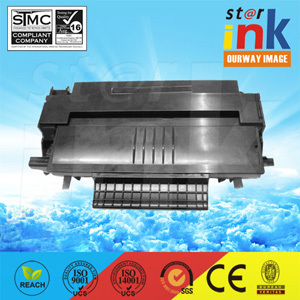 High quality powder, OPC drum and compatible spare parts ensure that our toner cartridge can let you have high quality printing effects at fast speed. 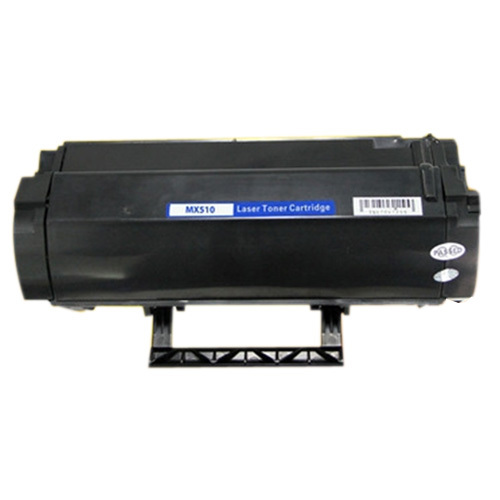 Professional R&D group and production equipments assure our toner to keep up with the prevailing market closely, cover majority of models for all brands. Moreover, we provide various general editions with updating volume.